The remote Sheepwash Crossing between Thorpeness Station and Aldeburgh. 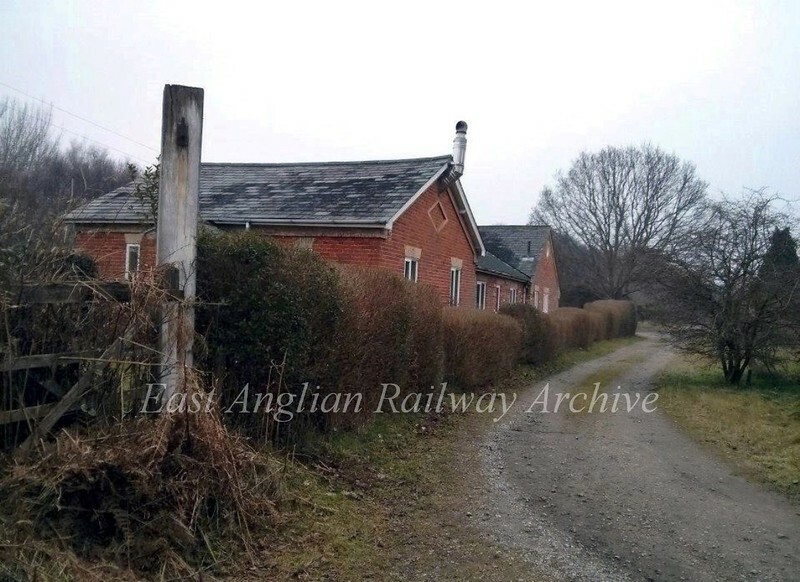 The crossing keepers cottage carries the distinctive diamond design of the East Suffolk Railway above the two windows. NGR:- TM 462598 Image, copyright Steve Brown.